On page 1 of our Transits Feature, we offered general guidelines for interpreting transits. On this second page of our Transits Feature, we discuss the nature of specific transiting aspects and transiting planets. Although there are many more recognized aspects, we will discuss the general significance of the major aspects here. A transiting conjunction (0 degrees) has an intense, focused nature. It can be dramatic or flowing, depending on the nature of the planets involved, as well as the compatibility of the planets involved. 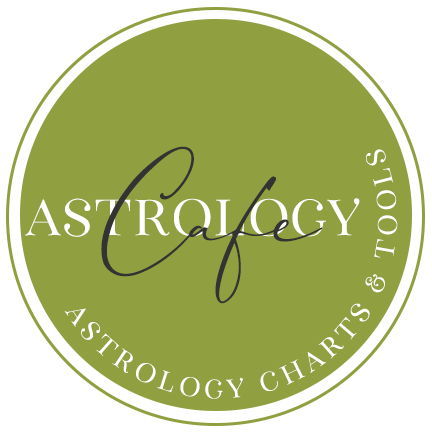 A transiting sextile (60 degrees) tends to involve easy changes–changes that neither you nor outside influences resist. Opportunities are there for the taking. A transiting square (90 degrees) sets up a challenge. The way one has been living life is challenged or tested. Resistance comes from within and/or from outside influences or circumstances. Action is necessary. A transiting trine (120 degrees) creates a flowing dynamic in which creative opportunities to grow and expand are present. With an absence of challenge or confrontation, it may pass largely unnoticed (or appreciated). A transiting opposition (180 degrees) involves a conflict between oneself and another, and/or between one’s inner world and the outside world. Transiting Jupiter is an influence that acts to expand and enlarge one’s world, including one’s inner world. Jupiter transits allow growth and expansion of consciousness involving the conditions and natures of the houses and planets involved. One’s confidence and level of joy is increased in these areas of life, and the native will feel motivated to improve or gain in these areas. These are times in our lives when we feel a little more free and confident, and are not as aware of restraints. Problems arise when we overdo, and are so confident that we ignore reality and don’t think of consequences. However, just as we need Saturn to remind us that we need to buckle down, we also need Jupiter to remind us that we won’t get very far if we don’t believe in ourselves. Transiting Saturn teaches us to take responsibility for ourselves. Saturn’s effect is to crystallize, to ground, and to solidify. Saturn makes us accountable for ourselves wherever it touches. Each house and planet governs specific areas of our lives, and of our personalities, and transits of Saturn will bring these areas up for “inspection”, re-organization, and restructure. At the outset of a Saturn transit, we might feel like the world is a cold place. If we are mature, we will at some point come to the realization that we cannot always pass blame for our lives. We need to reach within and pull out our own inner strength — to rely on ourselves. Saturn wants us to work hard, direct our energies into practical, useful, and meaningful projects, and to live in the here and now. This period in our lives is a time for building a solid foundation. Moderation at this point in our lives is necessary for our spiritual growth and our physical bodies as well. Saturn transits are times for learning about our personal limits as well as our inner stores of strength. Transiting Uranus acts to disrupt, change, and re-do whatever it touches. Uranus frees us from thinking inside the box, and offers us opportunities for reaching out and trying something completely new. While Saturn slows us down, Uranus speeds up our lives, offering us chances to take some risks and to experiment with totally new ways of living and interacting with others and our environment. Uranus is forward-looking and does not have patience with lifestyles or attitudes that are attached to the past or the traditional. 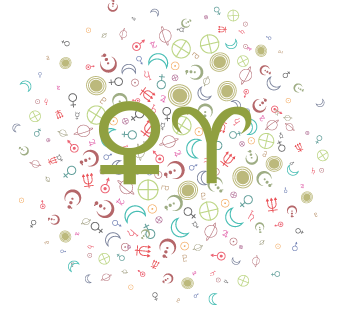 Transiting Uranus shakes us up and offers us a chance to be more aware of our individuality. 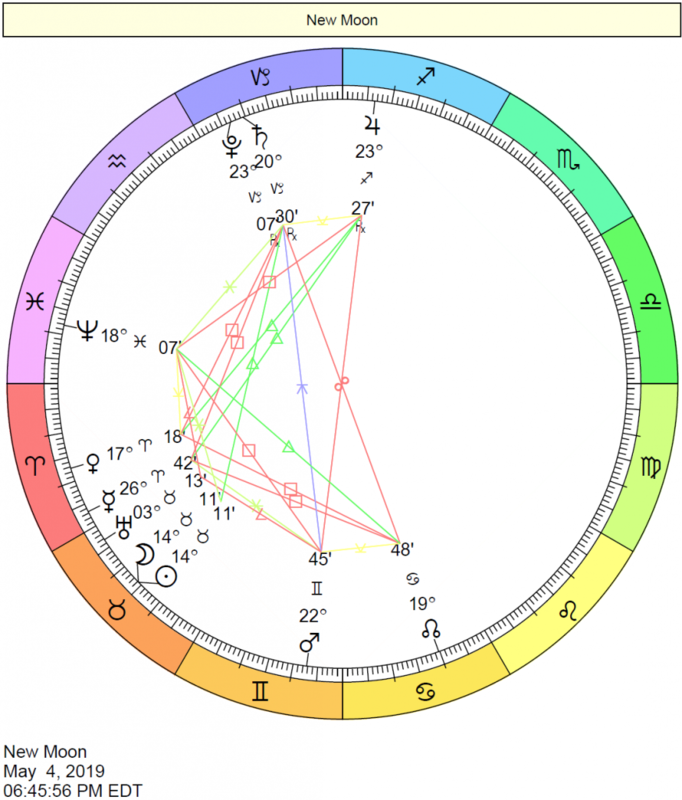 Uranus doesn’t accept stagnation nor does it accept restriction. Personal freedom is highlighted. 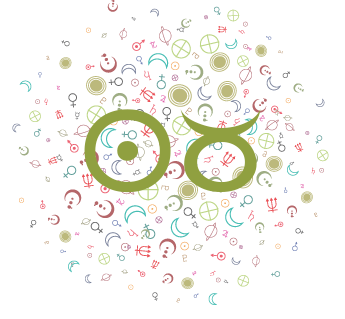 Transiting Uranus acts to awaken and to make us aware of our feelings of being restricted and constricted. Transiting Neptune acts to dissolve boundaries, and to sensitize, spiritualize, and refine whatever it touches. It makes us more aware, although it is important to note that Neptune awareness is unlike Uranus awareness. Neptune sensitizes us to our surroundings and to people, but that sensitization can also make us more vulnerable. Our personal boundaries begin to dissolve, and confusion can be a byproduct. Neptune can make us aware of inner dissatisfaction with our lives in the areas and parts of ourselves that it transits, and leaves us with a feeling of wanting more, spiritually speaking. We might open ourselves up to new dimensions of experience, but we can also open ourselves up to delusions and escaping reality. While Saturn reveals to us hard reality, Neptune doesn’t want much to do with reality and boundaries. 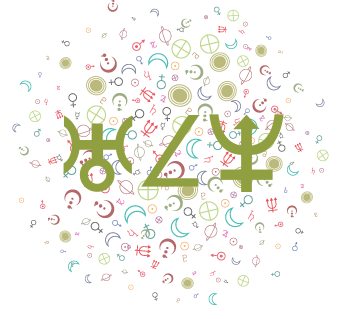 Transiting Pluto offers us the chance to evolve and to rebirth. 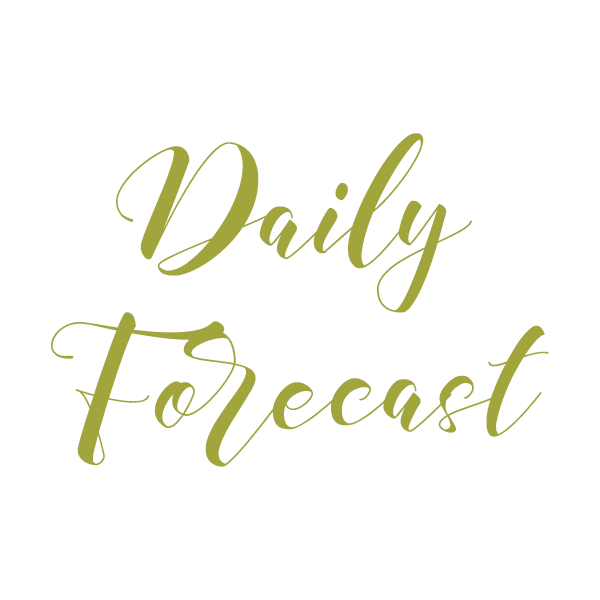 Pluto acts to strip away what is unnecessary or superficial in our lives. Pluto wants deep experience, of the transformational kind. Things that are not working for us, whether they are thought processes or lifestyles, undergo a transformation. 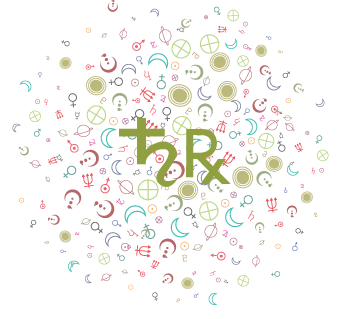 Pluto transits bring about rebirths of sorts in the areas of life affected. Pluto transits are about letting go of things that are holding us back from experience. Cafe Astrology Recommends: Alive and Well with Pluto by Bil Tierney is both enlightening and practical  written in clear language. Excellent! In Predictive Astrology: The Eagle and the Lark by Bernadette Brady, an illuminating chapter dedicated to transits offers students of astrology tools to help personalize the meanings of transits in individual lives. The author suggests drawing a grid that helps organize the basic data involved with the transit. This incorporates the transiting planet’s natal and transit house positions, the natal planet’s house position, and the houses ruled by both planets involved. Saturn in Transit: Boundaries of Mind,… by Erin Sullivan. This book is heavy reading, but powerful and insightful. Astrology, Karma & Transformation: The… by Stephen Arroyo. Excellent work. 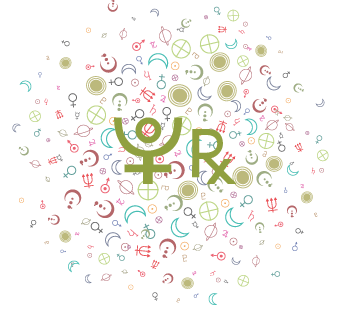 Deals with natal positions, synastry, and transits in relation to karma and spiritual growth.